Located in the South West of England, Bath is easy to reach, just 90 minutes from London Paddington station by train and a short drive from both the M4 and M5 motorways. 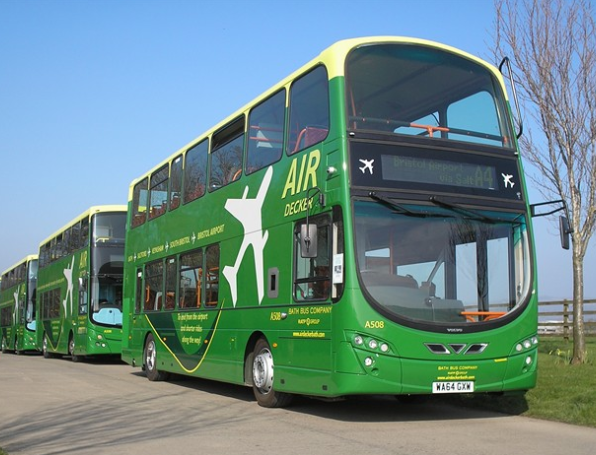 Bath is also just 19 miles from Bristol Airport and well connected by regular bus services. Bath Spa train, coach and bus stations are all in the heart of the city centre, which is of a compact nature and best explored on foot if possible.